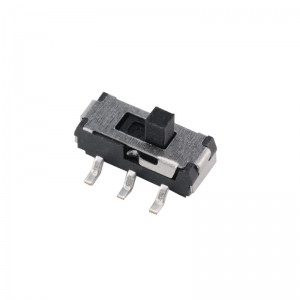 3 way mini slide switch with DC50V and 0.3A. 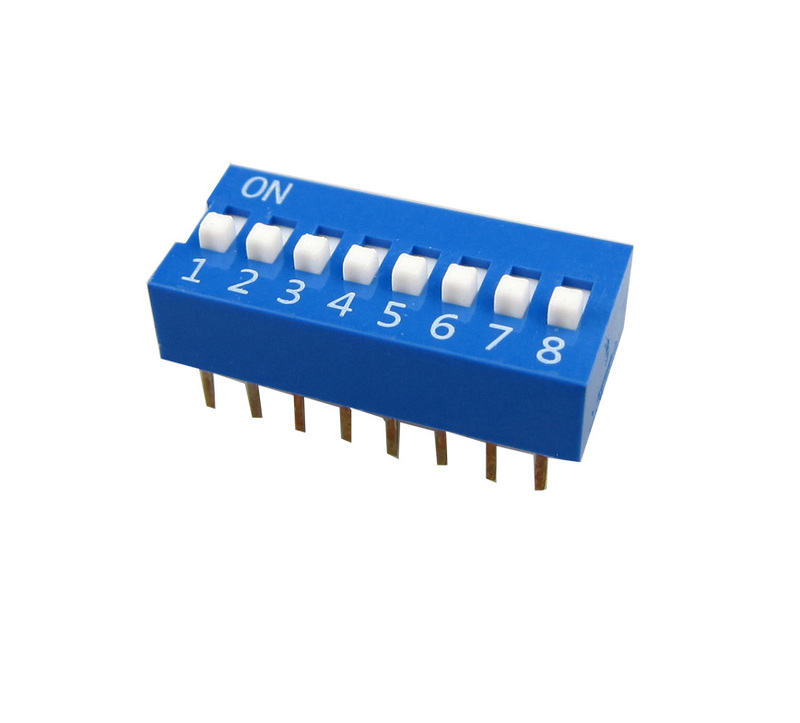 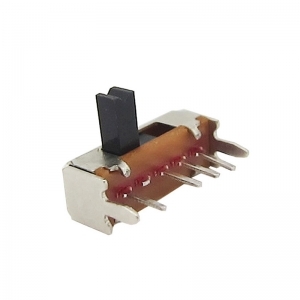 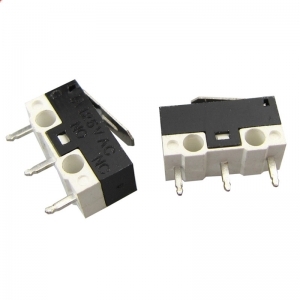 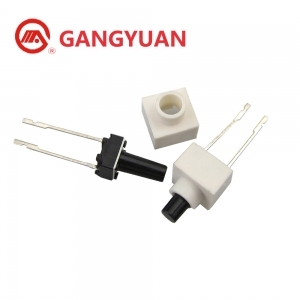 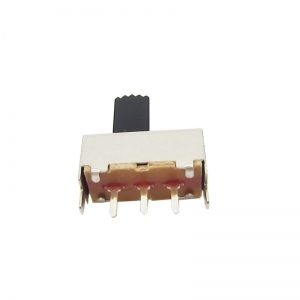 MSK-01Q: 9.9mmX3.2mm, 180gf/250gf, 2P3T Type slide switch. 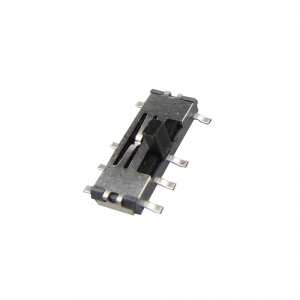 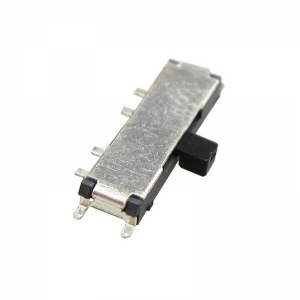 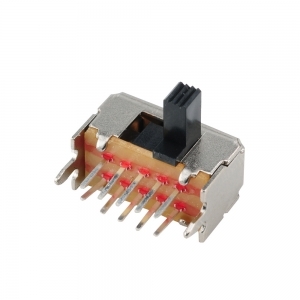 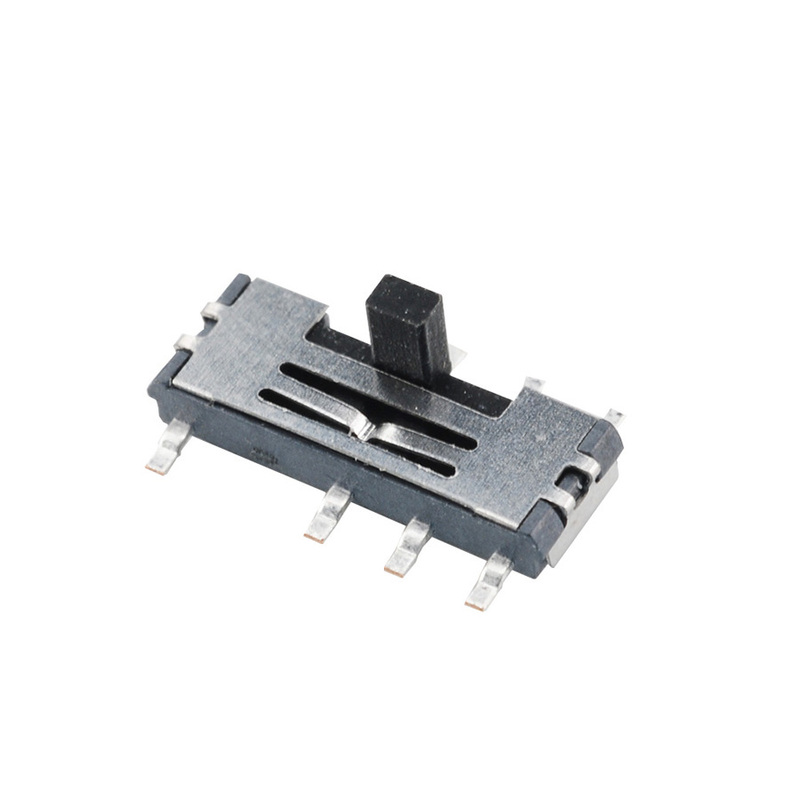 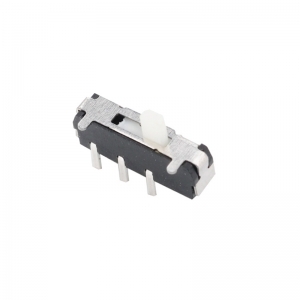 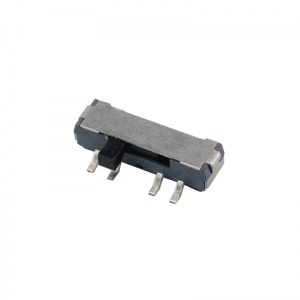 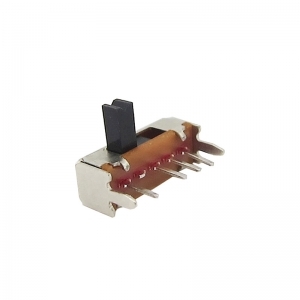 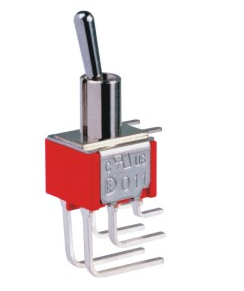 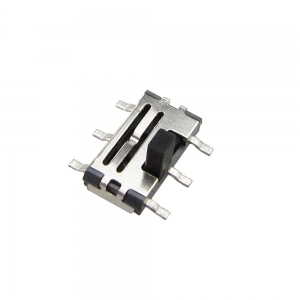 MSK-01-B: 7.1mmX3.5mm, 180gf, 2P2T type slide switch. 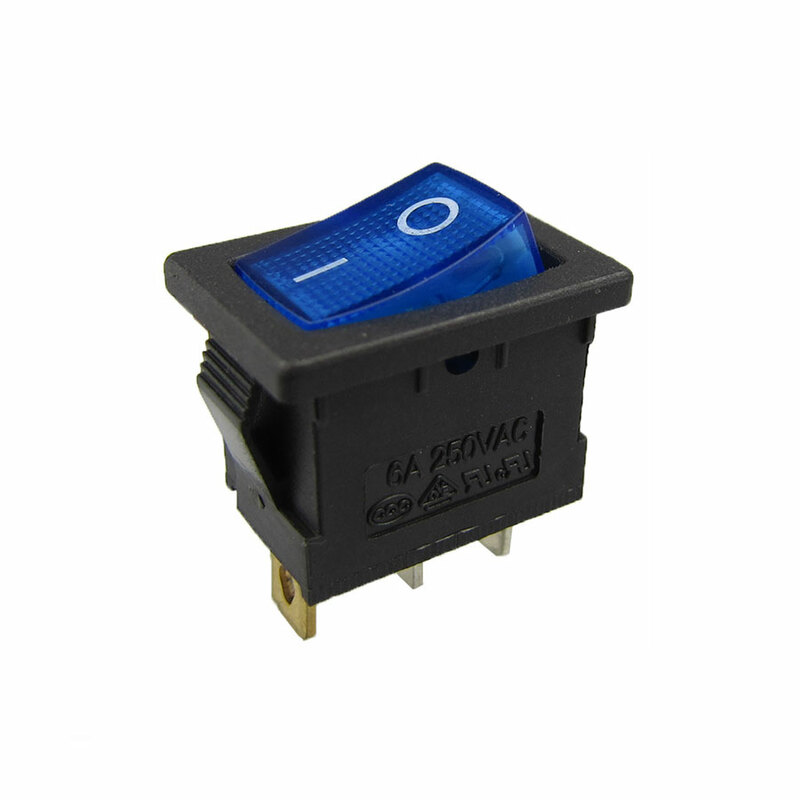 2P3T Mini Slide Switches for Audio Products,Easy Structure, Mini Body, 8 Terminal, Vertical Handle,2 Pole 2 Position, Sliding Knob Actuator. 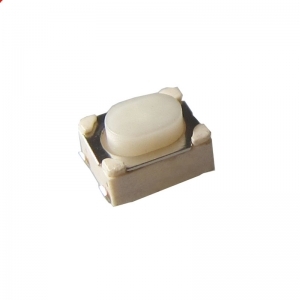 Side operated knob, 2P3T type, 8 termninals, Mini shape for PCB, also a great components for DIY. 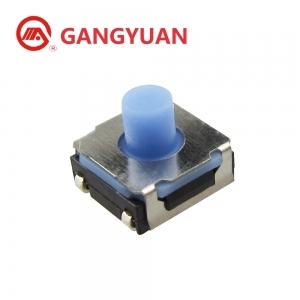 Side operated white knob, one pole two throw, PCB mounting design, 3 terminal, adoptable in reel packing. 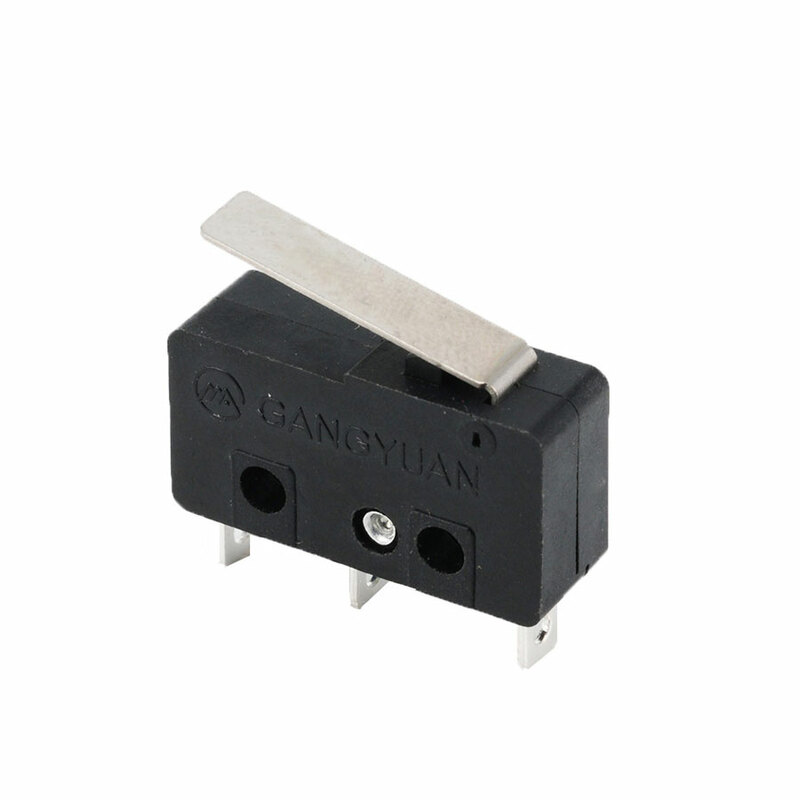 SMD type slide switch, miniature body, easily handle, surface mount design terminal with 2 positions, workable for reel packing. 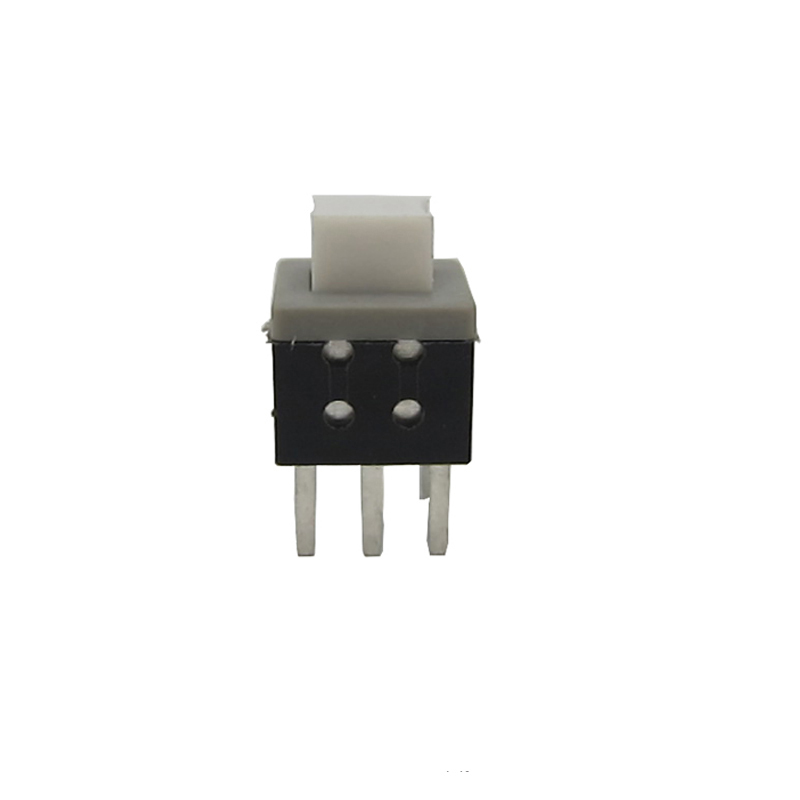 Horizontal slide switch, knob of wave or V shape, 1 pole 3 position, PCB mounting. 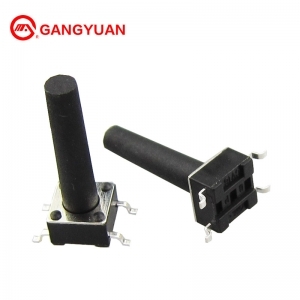 Easy Structure, Mini Body, 3 Terminal, Vertical Handle,1 Pole 3 Position, Sliding Knob Actuator.